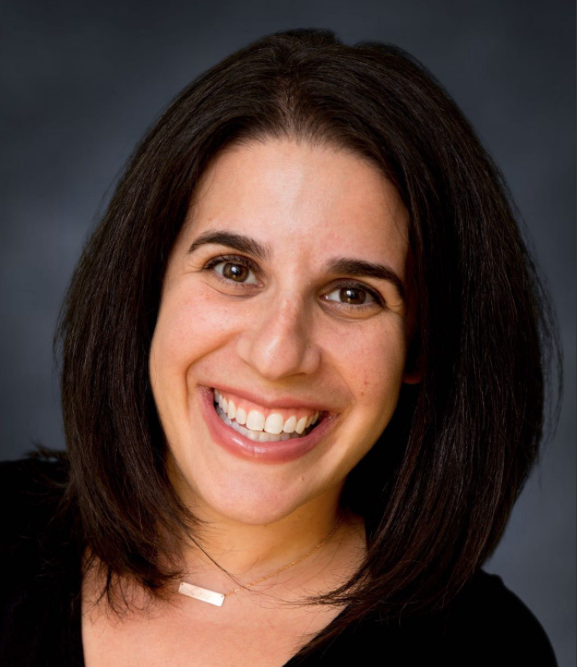 Jewish Nevada, Nevada’s prominent Jewish Federation, announced today that Stefanie Tuzman has been named as the new CEO and leader of the Southern Nevada-based organization. Among her new duties will be: The implementation of all planning efforts; fiscal management; staff management; fundraising; and board and community partnerships. In addition to her new role at Jewish Nevada, Tuzman also will remain an integral part of the Jewish Community Center of Southern Nevada, fundraising for programs and overseeing operations. The JCC is dedicated to offering quality programs and activities that emphasize Jewish culture, identity and values to people of all ages and backgrounds. Through engaging programs that appeal to different generations, interests and schedules, the JCC provides a way for the Southern Nevada community to come together, celebrate Jewish values and instill a passion for Jewish living. Tuzman has 13 years of experience in Jewish communal work and holds a bachelor’s Degree in Organizational Communication from Western Michigan University. Her work for the Jewish community began in 2006 as the Las Vegas City Director of BBYO, the country’s leading pluralistic Jewish teen movement. She helped to expand the program to over 100 members in Las Vegas. She also engaged with active alumni in critical and effective fundraising efforts to support the program. Tuzman has also served as the Director of Young Leadership & Affinity Group Development of Jewish Nevada from 2009 to 2011. Her responsibilities included overseeing the Young Adult programming at Jewish Federation and developing Affinity Group programs to include doctors, lawyers and real estate professionals to help raise funds for the organization.